We have various ministries for adults, such as classes and different events for different people. A Bible class, centered around teaching Biblical principals for the maturing faith within adults, is held on campus and is run by one of our highly theologically educated staff members. The next Bible Study Class is TBD. To listen to past Bible classes click here. At North Orange, we understand the importance of meeting together with like-minded people to further our spiritual growth, which is why we meet with other married couples for fellowship, small groups, and fun! We want to glorify the blessing of marriage too, so we host events to celebrate our unions! The next marriage event will be coming soon! Check back for updates! to gather together for a time of fellowship and fun! How do we do this? WITH GAME NIGHTS AND EVENTS! 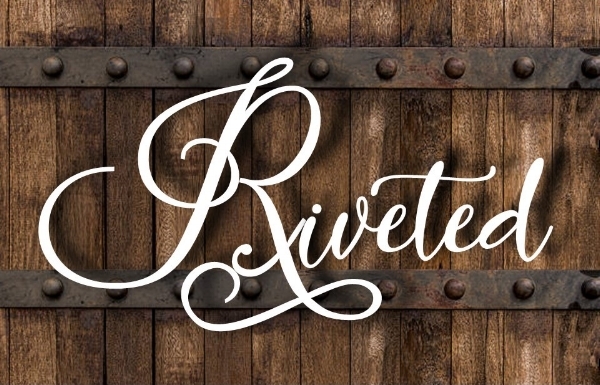 Our Next Riveted Women's event is TBD. Invite your friends to be a part of this safe, real environment where ladies can come together to eat, laugh, connect, and ultimately find their strength and security in the Lord!